This paper will outline specific, identifiable and repeatable growth stages of the cross-domain bacteria (CDB) and its associated forms. It will be seen that a wide variety of growth forms will ultimately emerge from what appears to be a simple, non-descript spherical living entity; as such the term ‘pleomorphic’ is fully justified in this presentation. This is the case even when the study is restricted to the most primitive form of existence (i.e., the CDB) and this sets the stage to for us anticipate a high level of survivability and adaptability for the organism. Thus far, this has certainly been proven to be the case, as the means to eradicate or destroy the organism in any meaningful way appears to be unavailable under the current state of knowledge. The outline of presentation is based primarily upon chronology. The simpler and more primitive states of existence will be introduced first; these will be followed by more complex or advanced stages of growth. In general, the time period of examination here covers up to approximately two months of time under controlled culture conditions. It is understood that abundant reports of even more diverse and less understood growth formations exist, and those studies await us by the moment. The objective here, however, is to introduce in a systematic way that which can be replicated and documented under known conditions. This image above represents the basis of all subsequent work here. 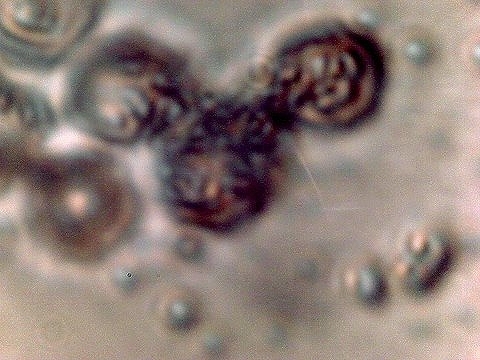 It is an explicit image of the cross-domain bacteria (CDB) themselves, as the term has been tentatively adopted by this researcher. The evolution of that terminology, along with the rationale for its use, has been described in greater detail within the paper entitled Cross-Domain Bacteria Isolation (Mar 2014). The terminology, as expressed, is not intended to be restrictive in any sense and future discretions should and will allow this terminology to modify itself should circumstances and knowledge dictate. What has been done is to introduce and force into the discussion a reference point from which earnest discussion and progress in the scientific community, and in society as a whole, can be made. Fair-minded terminology at this stage of waiting (i.e, more than a decade) does not restrict us; in contrast, it will force us to discover what is true or not. If the educated propositions turn out to be incorrect and require revision so be it; we will ultimately be the better for it as it means that the actual progress that is required and overdue will have been made. The process of CDB isolation is also described in more detail in that same paper. The above image is a clear and unhindered presentation of the CDB as they have been isolated. They are visually not of dramatic form or impact and they could easily be passed over as one of the nuances of the microscopic world. As in the case of the filament studies described exhaustively on this site, however, there appears to be an important story and set of events that are held within the simplistic structure above and it is our duty to make these characteristics, behaviors and capabilities known. It is not an overstatement to say that such advanced knowledge appears to be at the heart of understanding the changes in biology now underway on this planet and that we should make haste and be earnest in the pursuit of it. CDB Cellular Division Captured. Two Hour Time Interval. The photograph above is an important one and it has been difficult to capture. The existence of this image makes the case for a form of reproduction and growth that is understood and accepted within conventional biology, i.e., cell division. All efforts to understand the nature of this organism are to be based upon such conventional knowledge, reason and processes unless the circumstances or situation requires otherwise. Any observations or processes that fall within conventional reference frames of knowledge of science will allow certain assumptions to be more readily considered and they will act as a governor to unwarranted or disproven speculative discourse. If the situation requires an extension of our creative and imaginative talents they will be employed, but not without due and fair consideration to the eons of effort and hard work that has been given to us by our scientific predecessors. The issue of artificial constructive devices to growth are not required at this point based upon the demonstration of cellular division above; all evidence collected to date continues to support the argument for a living organism operating under the framework of known biology. This biology may hold numerous surprises for us and they may well involve processes of manipulation (e.g., human, genetic, engineering, etc.) but any such proclamations will need to be supported by rational and convincing scientific presentation. The unknowns here obviously are many, and it is to our advantage to use known science to understand and interpret our discoveries instead of imaginative discussion that can lead to confusion and misinformation and that causes more harm than good. What are the known methods of reproduction? How does the above observation fit within that spectrum? Is the observation above consistent with the primitive form designated as a “cross-domain bacteria“? The perpetuation of life is based upon the reproduction of cells, or cell division1. Two types of cells exist : prokaryotic and eukaryotic. 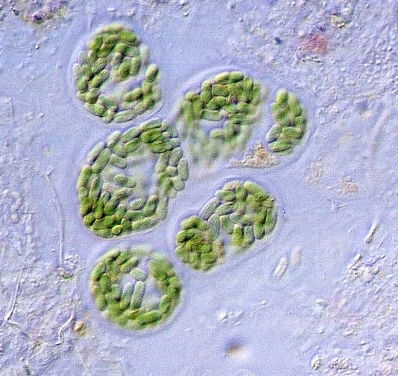 Prokaryotes are non-nucleated and, in general, single celled organisms but there are some exceptions such as cyanobacteria and myxobacteria. 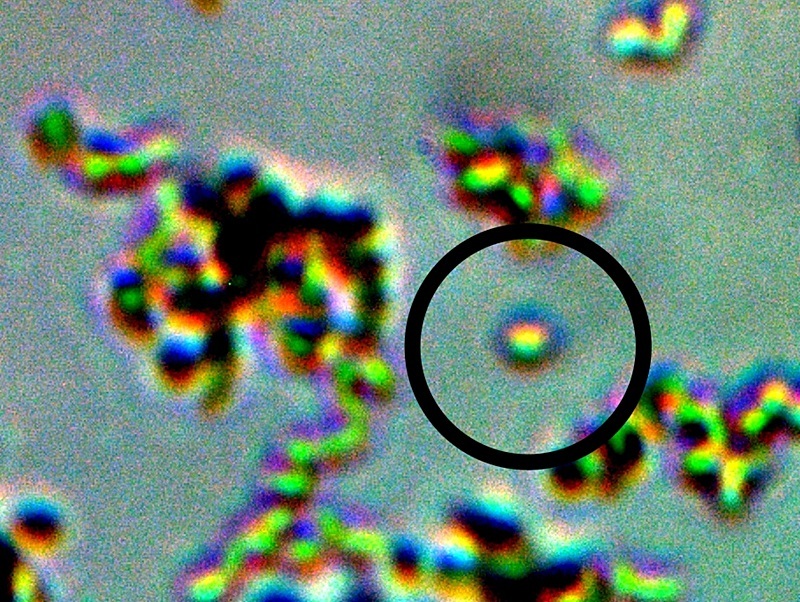 The prokaryotes include the bacteria and archaea domains of life; these domains have been introduced elsewhere on this site (see Morgellons : A New Classification (Feb 2010)). Eukaryotes are nucleated and contain organelles within the cell and are therefore generally more complex in nature. Eukaryotes include all life except the prokaryotes, such as plants, animals, fungi, algae, and protists (most protists are unicellular and all are eukaryotes). We can see that classification systems themselves have their own complications, and these difficulties were undoubtedly a driving force toward the three-domain system developed by Carl Woese in 1978 (as referenced in the mentioned paper). Three types of cell reproduction exist : binary fission, mitosis and meiosis. Binary fission, as the name implies, refers literally to the division of a single cell into two parts and is asexual. Mitosis is the division of the nucleus2 and is also asexual. Meiosis is also a process of nuclear division (sexual) that reduces the number of chromosomes in new cells to half the number in the original cells3. For the current situation, we need to find what fits best with what is observed. For the time being, this is binary fission, which happens to occur under the domains of the Bacteria and Archaea. We have in our case an apparent single celled non-nucleated organism without organelles of an appropriate size that is splitting in two. Again, our discussion is restricted at this stage to the most primitive known form of the organism, i.e., the CDB. 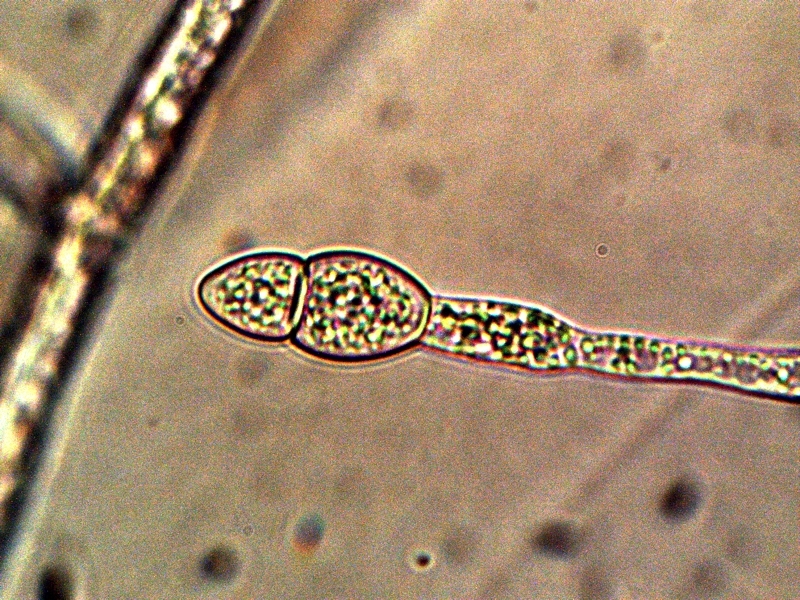 The most common form of reproduction by bacteria is that of binary fission. Additional arguments for the introduction of the cross-domain bacterial terminology (primitive form of the organism only) are substantial and they are outlined further in the Cross-Domain Bacteria Isolation paper. In addition, a great deal more information has accumulated over history on the Bacteria vs. Archaea (5,000 – 15,000 species vs. a few hundred; these represent a small fraction of the total thought to exist) and the Archaea domain itself is a relatively recent taxonomic creation. Bacteria can also vary their state of existence and their genetic nature4 by a process known as recombination. This comes in three forms : conjugation, transformation, or transduction. Conjugation involves the transfer of genetic material between bacteria through a tubular physical connection. Transformation involves the assimilation of DNA from the environment. And lastly, transduction is an exchange of DNA through bacteriophages, a type of virus that is specific to bacteria. The methods of observation for these advanced methods of alteration does not exist within the Institute at this time. Archaea also reproduce by binary fission, and they remain under consideration from that perspective as well as others. As we shall see, the term “cross-domain” has been introduced specifically for the prospect of allowance, if not expectation, of sharing other significant attributes of the remaining domains of life. This argument is presented in force within the Morgellons : A New Classification paper referenced earlier. The discussion before us will only become increasingly complex as we proceed, and it is the reason that the discussion and study remains so highly focused on this most primitive form of existence of the organism that has been identified to date. Eukaryotes cells divide by the processes of mitosis and meiosis, which involve a nucleus within a cell. At this point there is not the means or observational equipment to identify a nucleus within this primitive form (because of its size); in addition, an expanded discussion on the case for tentative bacterial classification (primitive form only) has already been made. At the current level of knowledge, a binary fission characteristic of a prokaryote is sufficient and reasonable to propose as the the form of cell division for the CDB. The photograph above provides further justification for this argument. 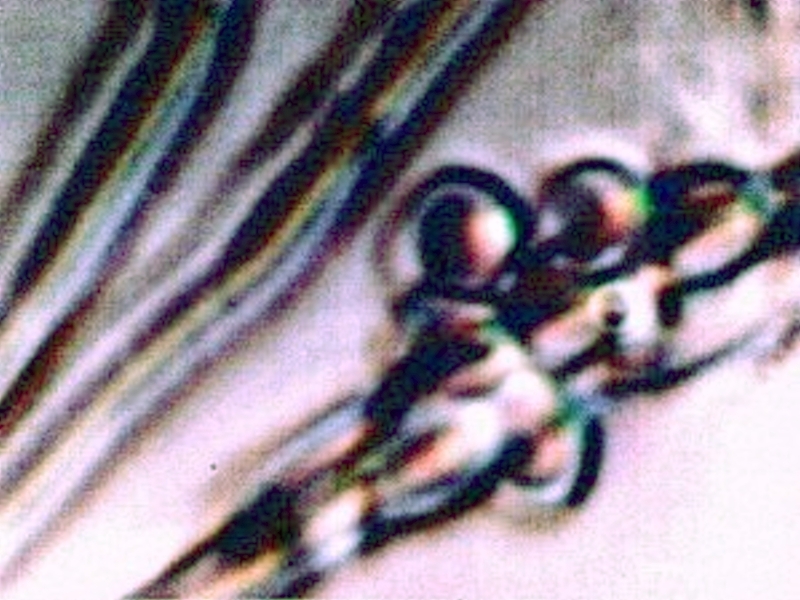 The next photograph above ushers in an important transitional state, and this is the alignment of the individual cocci into a linear arrangement. The knowledge and observation of the transformation process towards the filament form is a crucial piece of information to acquire and this has now been captured on repeated occasions. The specific process by which this alignment takes place is not known, however, it can be projected that biochemical charge dynamics could easily be at play here. The term ‘self-assembly’ has certain connotations that may be helpful to discuss and elaborate upon. The term ‘self-assembly’ is often used with that of an ‘artificial’ process implied, frequently to the point of insinuating robotic, engineered or mechanical methods in the ‘construction’ process. If such mechanisms are observed and documented they will be reported on. There is, however, a biochemical reference and interpretation for the term which is much closer at hand and that is more sensible and rational to introduce with the photograph above. The vast majority of the dynamics of chemistry (and bio-chemistry, for that matter) is governed and determined by charges; i.e., the classic interaction between positive and negative charges that are at the very essence of dynamic interactions within the cosmos. The understanding of the essence of those forces remains enough of a mystery to mankind,; we may not need to seek a human or ‘artificial’ construct to explain states of nature that are not completely understood by humans to begin with. The explanation here may best be made with example and simulation (which, incidentally, has been helpful to my own understanding) as to what ‘self-assembly’ actually means from the conventional biochemical perspective. The following demonstration that is available at the Concord Consortium replaces much of a verbal discussion with simple and observable dynamics; it is suggested that the reader become familiar with both the simplicity, magic and power of this process in nature. 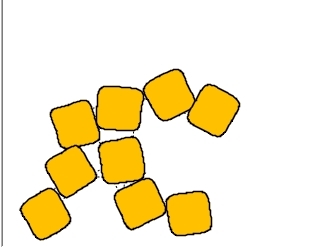 Self-assembly is likely to become an important aspect of future research and discussion as it relates to the growth stages of this organism. 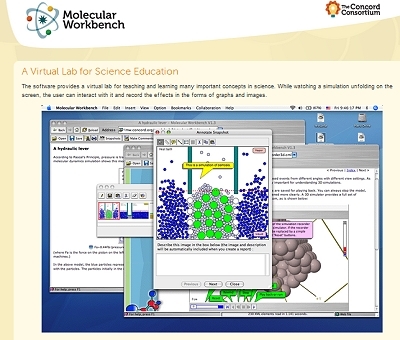 Visit the Concord Consortium to view the self-assembly simulation using the Molecular Workbench software (Java based). with the use of the Molecular Workbench Software. The forces at work in the ‘self-assembly’ discussed here are the fundamental attractive and repulsive forces of electrons and protons. Since these forces drive the vast majority of chemical reactions and energy transfer within living organisms, it should not come as a surprise to us that we will encounter this process in our future study. Clearly, there remains much work to be done to identify the nature, location and driving mechanisms of any charge interactions and this research remains immediately before us. With that knowledge also comes the prospect of interfering with those charge dynamics that are likely involved in the growth of the organism; this offers potential benefits that are not difficult to recognize. In fact, there are numerous prospects for disruption and interference to the the life cycle of the organism, and the knowledge sought by this Institute and other researchers hopefully will be supported by those that understand these potential benefits. Electromagnetic studies of the CDB that are underway do indicate a possible separation of charge within cultures that are under investigation. If this charge separation is verified there may be a relationship between this and the ‘assembly’ or alignment process that is shown above. 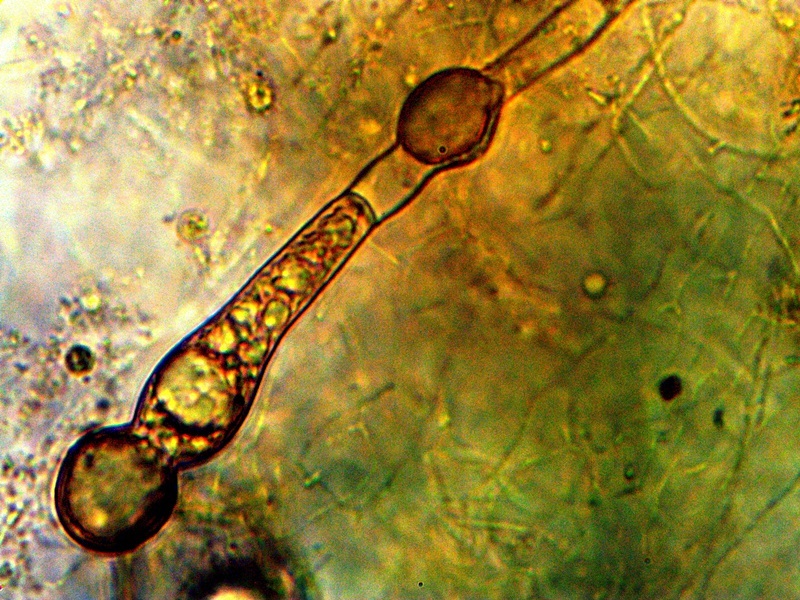 The next stage of growth that is shown above represents an important transgression from the usual propagation of a bacteria within its own species. We see in the case above that not only is there an alignment process that can take place; there is also the development of a filament structure that eventually can encase the CDB and ultimately create a more complex and protective form of growth. The CDB have shown themselves to be quite resistant to traditional methods of breakdown or disintegration; the appearance of a surrounding filament sheath makes this even more so. 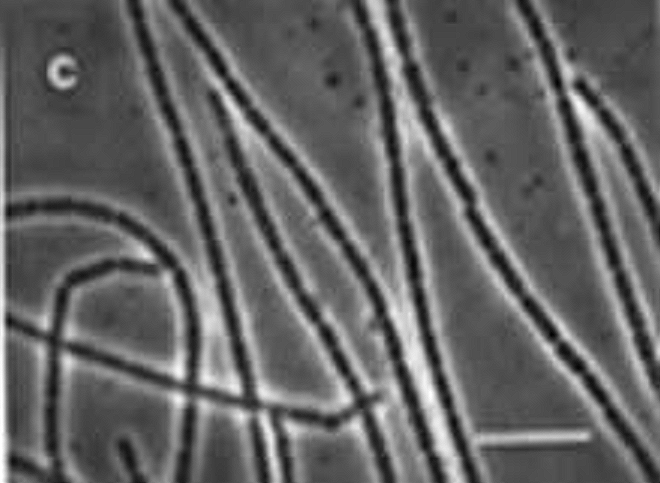 It is not impossible for filaments to associate with bacterial development but it is not especially common. It is for this and other reasons that the modifier and extension of “cross-domain” has been added once we begin to examine beyond the primitive and original form of growth and existence. CDB terminology is proposed simply as a common reference point for discussion and further study and as the original, most primitive, known and identifiable form of existence for the organism. The first case that I am aware of that shares this property is that of some fossilized remains. 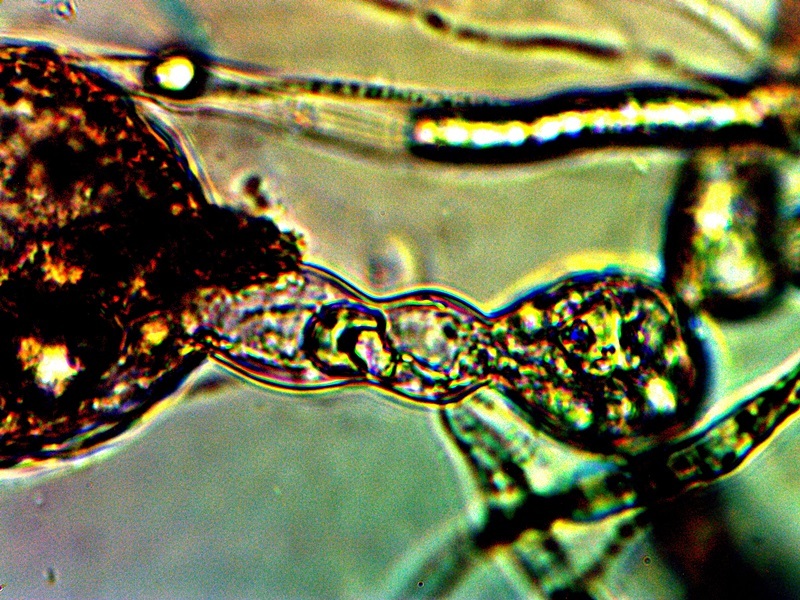 In Tortora’s Microbiology, An Introduction5, a photograph (copyright protected) of a fossilized filamentous prokaryote from western Australia that is 3.5 billion years old is shown. We know, therefore, that filamentous prokaryotes can date back essentially to the origin of the earth. Whether or not coccus forms can be seen internally in that particular case is a different matter, as the image of the remains is simply not of sufficient quality to determine this. The non-filamentous form of cyanobacteria. 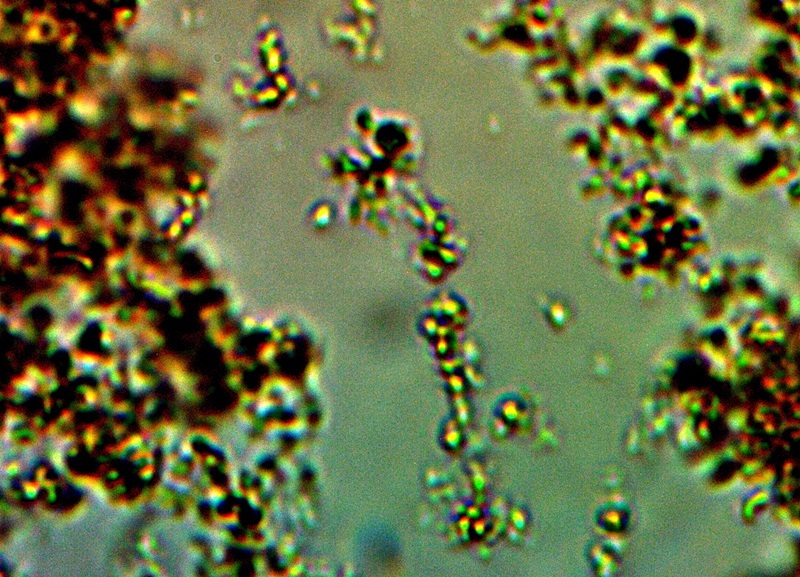 As this form of the bacteria is approximately 8-10 microns in diameter, it is clear that this remains a separate species from that under study. Image source : wikimedia.org. 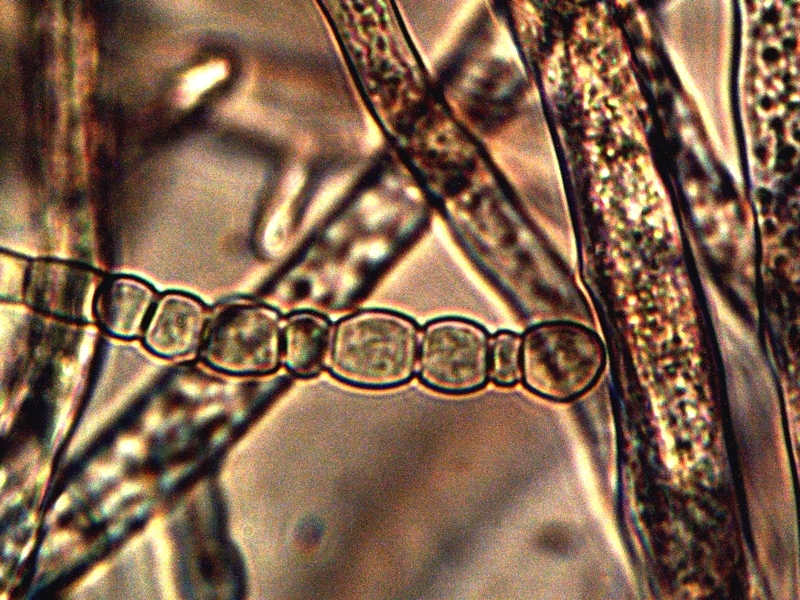 The filamentous form of cyanobacteria. This image shows that various bacteria can indeed develop into a filament form. In addition, there appears what are called heterocysts (the larger and more circular cells) which are specialized for fixing nitrogen gas. 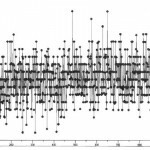 This type of variation can be important within the current studies as will be seen later within this paper. Image source : waterboards.ca.gov. This is the branching form of cyanobacteria. Although the dimensions of this species are radically different from that of the CDB, the variation of form is nevertheless especially interesting and calls to attention the broad diversity of structure and form that can occur within the bacterial domain. Image source : world.edu. 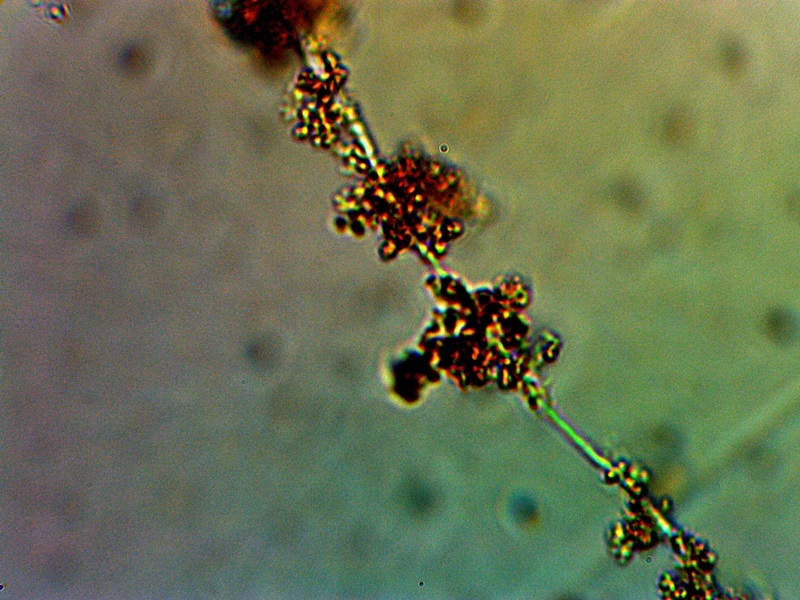 Sphaerotilus natans bacteria. 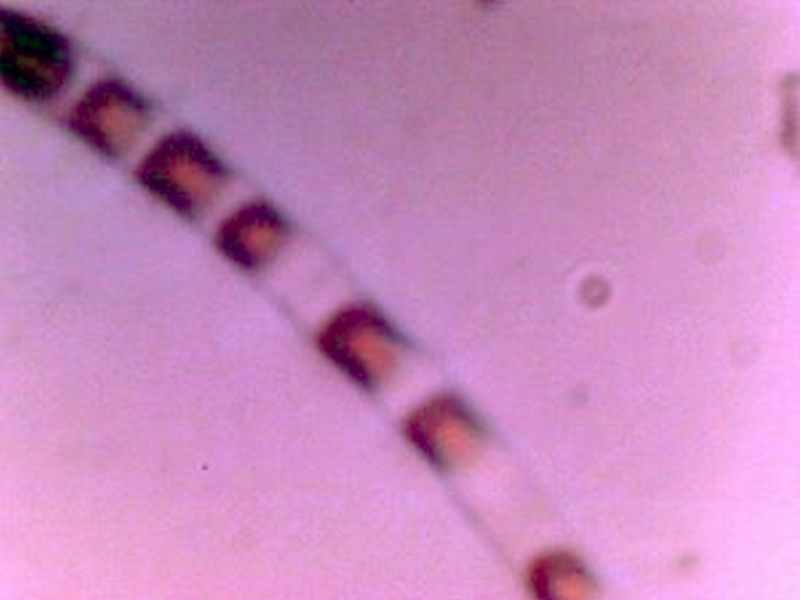 This bacteria is rod shaped and, therefore, does not match the CDB in form as well as in size. It is of interest, however, in the fact that it produces an enclosing sheath in which to live. The sheaths are of a protective nature and it is thought that they aid in nutrient accumulation. It also stains as Gram negative and has an alternative common name of “sewage fungus” as it is often found in sewage locales. Image source : vt.edu. What we can see in these cases, therefore, is that the bacteria can actually vary fairly widely in their form and structure. Some bacteria create filament structures, some create unique and specialized cells, and some rarely encase themselves in a protective sheath; these cases are exceptions to the rule but we see that they are possible and known to exist. 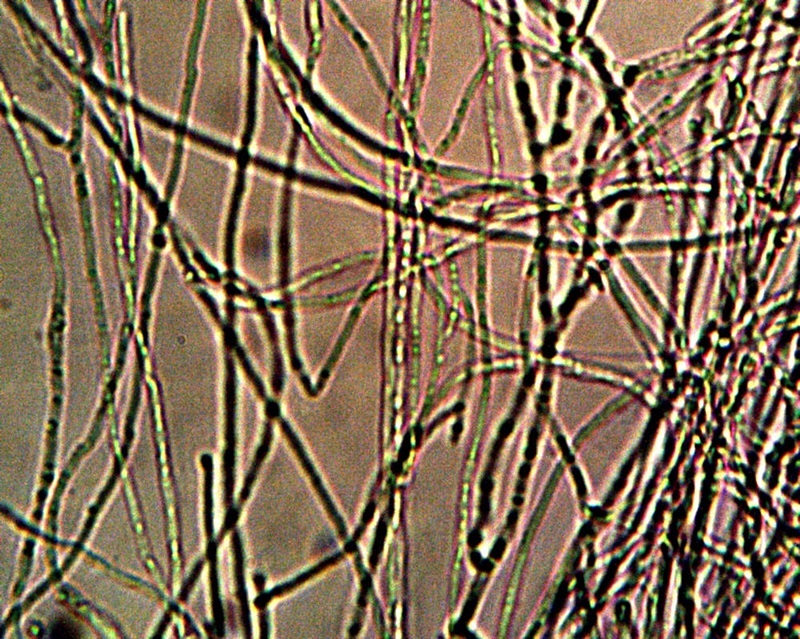 It certainly is more typical to regard filament structures and multi-celled structures as representative of the fungi and eukaryotes but that presumption must be reserved until additional information becomes available. The lines of definition have already become blurred at this stage. The introduction of genetic classification systems has radically altered our views that are based upon visible morphology and physiology. We can see that the “classification of life” is under a state of continuous revision and that exceptions abound to the attempts that are made to place the biology of the planet into a set of tidy boxes. The introduction of genetic manipulation by human beings has opened up its own Pandora’s Box in this regard, and it is unlikely that the classification systems of the past will ever entirely serve the complexities of our future. Early Stages of Filament Development with Internal CDB. Development of reddish (probable protein aggregation) conglomerates along filaments. Original Magnification Approx. 5000x. The stage of growth shown above appears to be important in the development of structural mass for the organism. 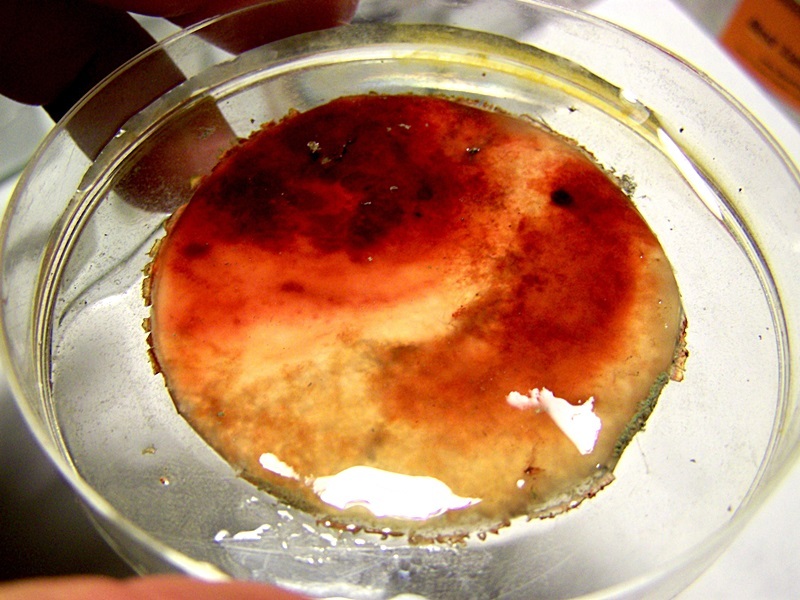 In this case, additional material of a reddish-brown color can be seen to accumulate around and within the CDB-filament complex that precedes it. The composition of this material is unknown at this time. There is, however, a presumption in place that this material could easily be of a proteinacous nature. The color of the material is also highly suggestive of an iron complex that is included; it is known that iron compounds eventually become a significant compositional compound of the organism growth. This particular material is not especially reactive to hydrogen peroxide but further developments that are highly reactive to hydrogen peroxide will be described below. A reasonable supposition, for the time being, is that this material may be dominated by the presence of an proteinaceous-iron complex. It is also known from previous work and studies that the filaments themselves are most likely constructed largely of proteins, with keratin based materials as the strongest candidate. In terms of function, it is reasonable that proteins will be a major component to the growth processes that are being recorded here. The nature and identity of such proteins is a major pursuit of research for Carnicom Institute. 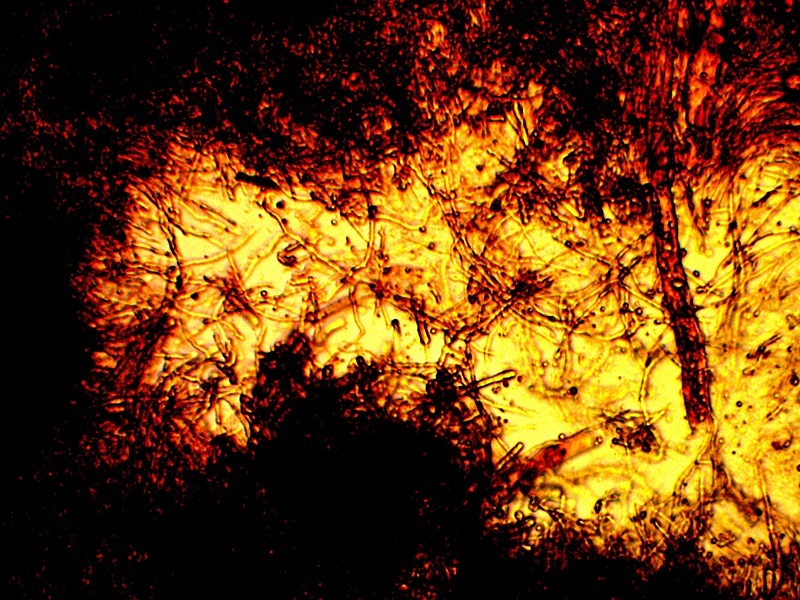 The animated image above represents a time lapse capture of the filament growth under relatively low magnification. This particular growth has been recorded from an agar based culture. The period of time covered by the time lapse movie is two hours and it is compressed into an interval of 40 seconds. The growth appears to be uniform and substantial. The rate of growth for the organism at this stage and under these conditions is estimated at approximately 200 microns per hour. This growth rate, if undisturbed and unrestrained, translates to approximately 5 inches in length per month of time under the conditions shown. The impact of this type of growth within a suitable environment or within a host organism (e.g., a human body) is obviously of serious concern. Any knowledge or or means to inhibit such growth can equally be of obvious benefit; it may be of interest and value for the health professions and communities to evaluate and further research the inhibition and mitigation strategies that have been developed within this site. CDB readily progress to filament form directly. Vaccum environment does not promote growth. 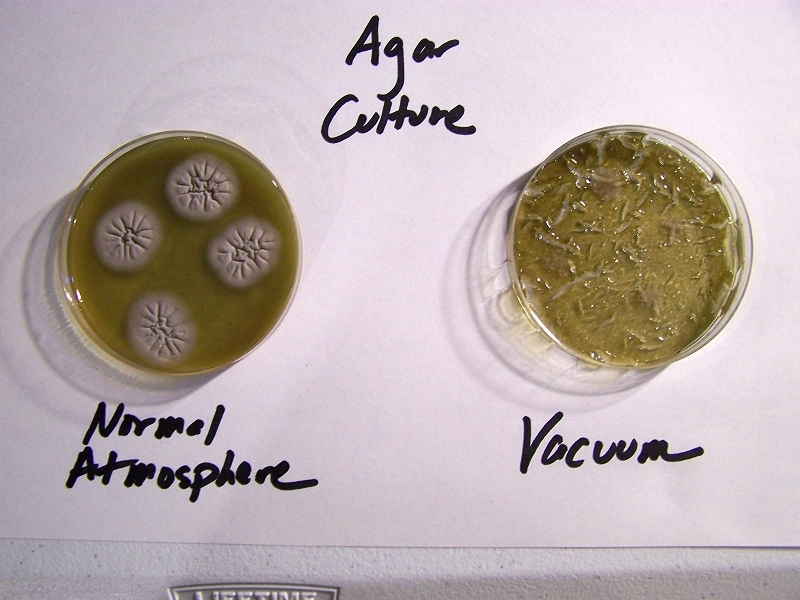 The images above are of agar culture trials and two points of interest, as a minimum, are demonstrated .. 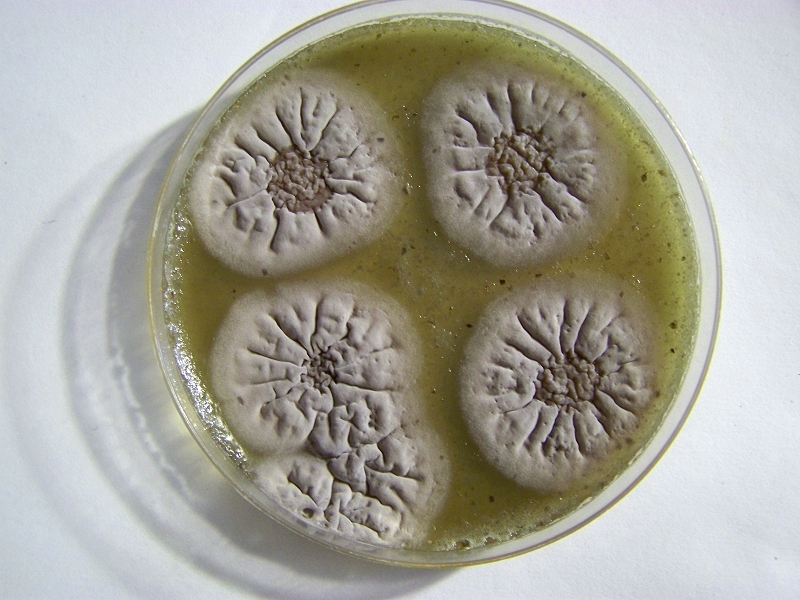 The first is the development of cultures in a highly specific fashion that are essentially free from contamination of other organisms such as common molds and fungi. This is the result of work and study that have gradually isolated a set of conditions that are favorable for growth; these will be identified in greater detail within separate writing. Many non-specific culture environments, both liquid and agar based, have been investigated and the results presented on the site over a period of many years. One advantage of the current progress is that it allows for a more accurate assessment of the early growth processes that are specific to this particular organism. It is expected that this process can and will be refined further as the research extends itself within the health professions and laboratory environments. The second illustration is of the importance of both moisture and the atmosphere to the growth process. Significant decreases in atmospheric pressure have been applied to the culturing process and in all cases a corresponding marked decrease in growth and proliferation is observed. This leads us to understand that the composition of the atmosphere is, in some fashion, beneficial and important to growth. The most obvious and likely beneficial candidates to consider here will be that of oxygen and nitrogen. Additional work to be described further increases the evidence for favoritism towards an oxygen rich environment, but that result is not exclusive in any way to the potential importance or role of additional gases during growth. It should also be understood that a growth benefit is an entirely separate issue than that of a growth requirement. The above information does not, in any fashion, demonstrate that the atmosphere is required for the existence or even perpetuation of the organism -only that it appears to be beneficial and favorable for growth or for growth to proceed more quickly. As a matter of act, the evidence to date indicates that the organism can exist in stasis indefinitely under especially harsh or severe environmental conditions. These conditions could well include that of a vacuum, a complete lack of moisture, and extremes in temperature. The subject of exobiology may ultimately be relevant to this discussion as there remain many unknowns as to what that final limiting environment may be. 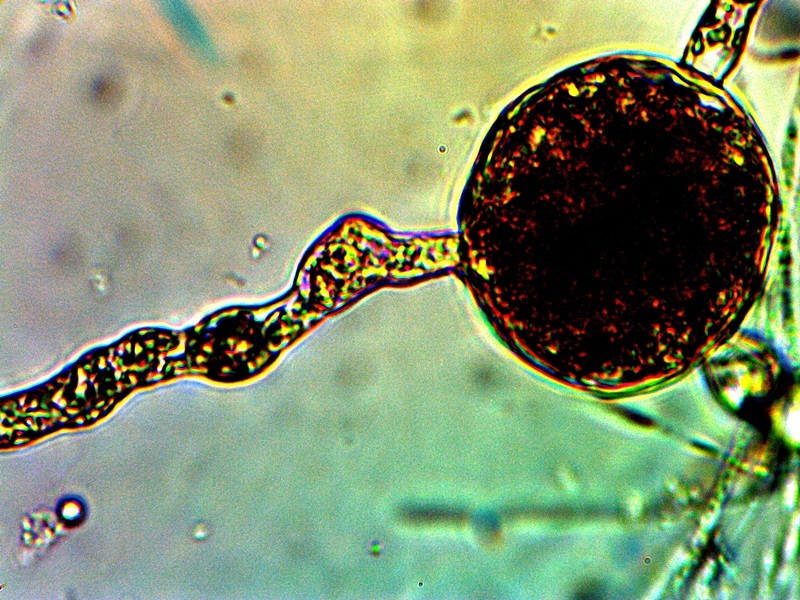 Readers may wish to investigate the topic of the attempted destruction of microorganisms and how it relates to our own space exploration programs from earth. It may be a surprise to learn how ‘hardy’ life has shown itself to be and even the role of humans themselves in ‘seeding’ the cosmos, let alone studying the prospect of cosmic intrusion of life forms onto and into this planet. Ames Research Center, as one of the early visitors to the body of research here, may be a place to start the inquiry. There is, obviously, room for discussion on these subjects and on the origins of life in general. It is probably of benefit to us a species that we no longer regard the theories of panspermia as being novel. Advanced Filament Form – Cellular Production. Cells amass additional CDB within. Also note the CDB saturated filament form in addition to cellular production. Sheathed bacterial forms, heterocytes and ‘erythrocytic‘ related formations are under current consideration. 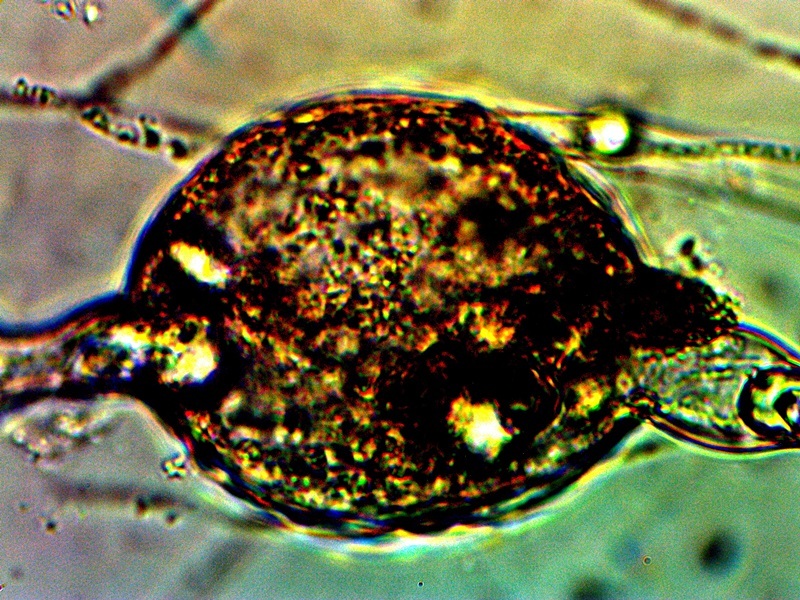 All possibilities that provide for a transition from an apparent single-celled organism to a multi-cellular organism will be considered in the study process. The images above show a series of remarkable developments that take place; it is at this point that the conventional boundaries of growth become radically challenged. What occurs, in general, is the transformation from an apparent single celled primitive form (CDB) to a multi-celled organism that demonstrates increasingly sophisticated growth forms and specialization. Many important unknowns immediately make their presence with the transformations that are shown above. It is possible that we still remain in the domain of the heterocyst and the cyanobacteria, as it has been introduced, earlier in this paper. 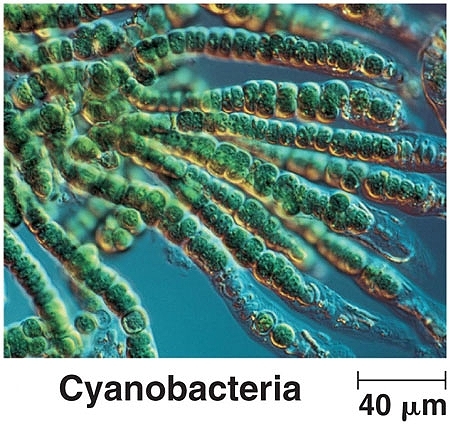 Certainly the variation in form of the cyanobacteria is a remarkable and unusual case in the study of bacterial evolution; we must recall that they were once called ‘blue-green’ algae in a period of earlier understanding. 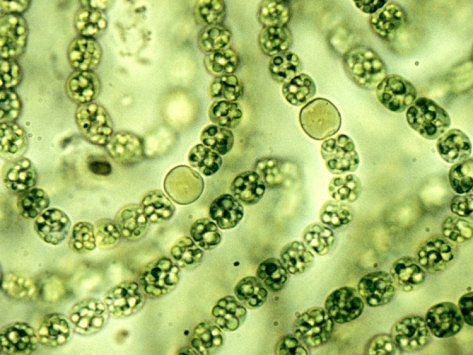 In either case, it can be seen that the case of the cyanobacteria required specialized and extensive study to account for the morphological changes, not the least of which required a knowledge of its genetic origin. It is expected to be no different in the case of the CDB, as the mysteries within are not likely to be evident from any conventional or external study. There is only so far that we will be able to go with the microscope. 1. All of the nitrogen-fixing organism are prokaryotes, i.e., bacteria6. This fact increases the interest and attention on the primitive form (i.e., CDB) as having a core of origin within the bacterial domain. 2. It is of special interest to note that iron-protein complexes (ferridoxins), in light of the previous statements made, play an essential role in the nitrogen fixation process by bacteria. Readers may recall that iron-sulfur proteins have been introduced as a subject for further study within earlier research papers. It does seem, however, that there are also some complications to this singular focus, based upon what we see and what is known about CDB behavior. 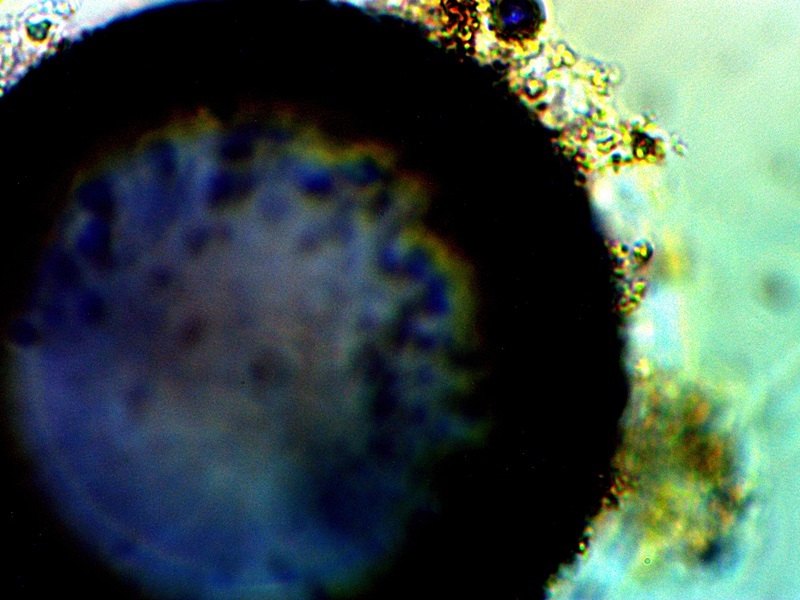 The function, capability and form of the heterocyst does not appear to be sufficient to explain all that is observed as well as the subsequent development of the organism. The function of nitrogen fixation, however, could certainly be implicit within the transformations that are shown above. At this time, there simply remains no known visual documentation of the growth process that is shown above. It also appears that the heterocyst is a specialized cell that develops separately and distinct from the non-filamentous cyanobacteria form. In our case, the three different entities: CDB, filament, and cellular construct, all seem to be joined and intermingled in about any way that is conceivable. In the case above, the filament has become densely packed with the CDB. In the live view of this particular case, the CDB were so numerous as to form a ‘river’ or a ‘stream’ of continuous and flowing CDB within the filament. Subsequently what we see is the filament forming internal cellular divisions across its length. 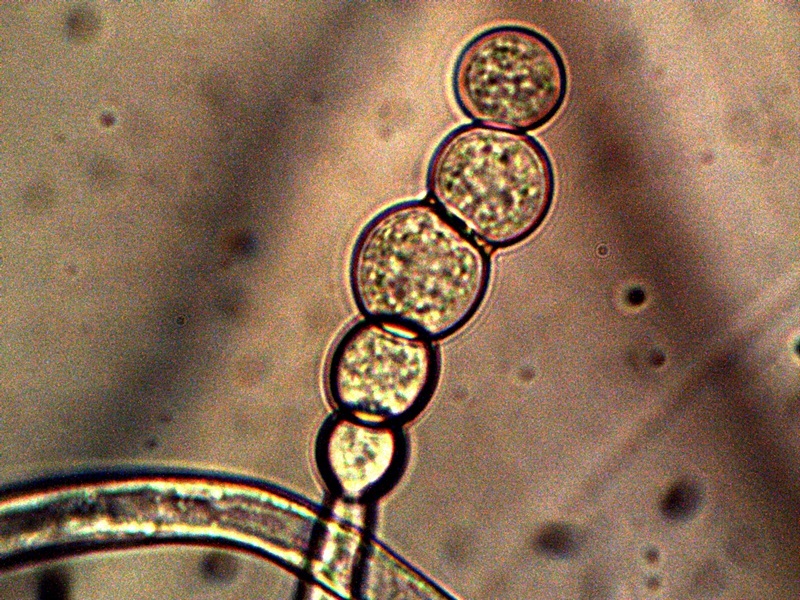 These cellular divisions eventually segregate from the filament in essentially perfect circular form. It will then be seen that the separated circular cells are in turn themselves densely packed with the CDB, where they continue to develop and and presumably accomplish additional function at a more sophisticated level. It should also be understood that the images above are not a normal and daily occurrence of development; they required protracted and difficult culture circumstances to develop. 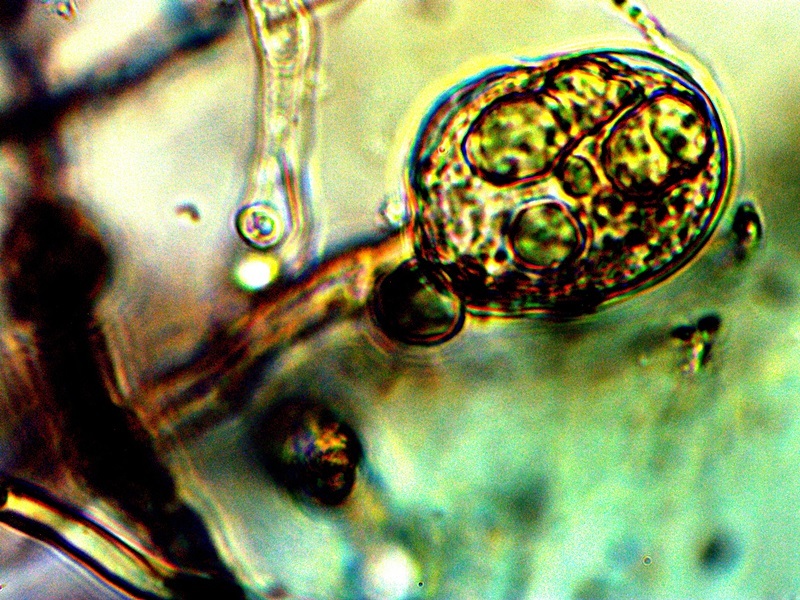 Any casual study made of the organism would not likely even reveal the potential, let alone the expression of the growth forms that have been documented above. We must also, at this point, introduce the uncanny similarity and potential relationships to the ‘erythrocytic’ forms that have been repeatedly presented on this site within in earlier work (e.g., see “Blood Issues Intensify“, Apr 2009 and “Morgellons : 5th, 6th & 7th Match“, Jan 2008, “Artificial Blood?“, Aug. 2009). Any possible association between the unusual imagery immediately above with that of earlier work shown immediately below is not to be ignored. Let us recall some of that early work with the limited imaging equipment that was available at the time. It should also be realized that the culture methods employed in that work differ from the methods under current use and that the issue of pleomorphism, as it can be aptly demonstrated, must be taken into account with any comparisons that we can make from the limited knowledge base that is available to us. 2008-2009 Filament – Erythrocyte Research Images. Biconcavity visible in top right and lower left photos. Earlier tests for hemoglobin within these previous cultures produced a positive presumptive result by two different methods in addition to visual analysis and measurement. 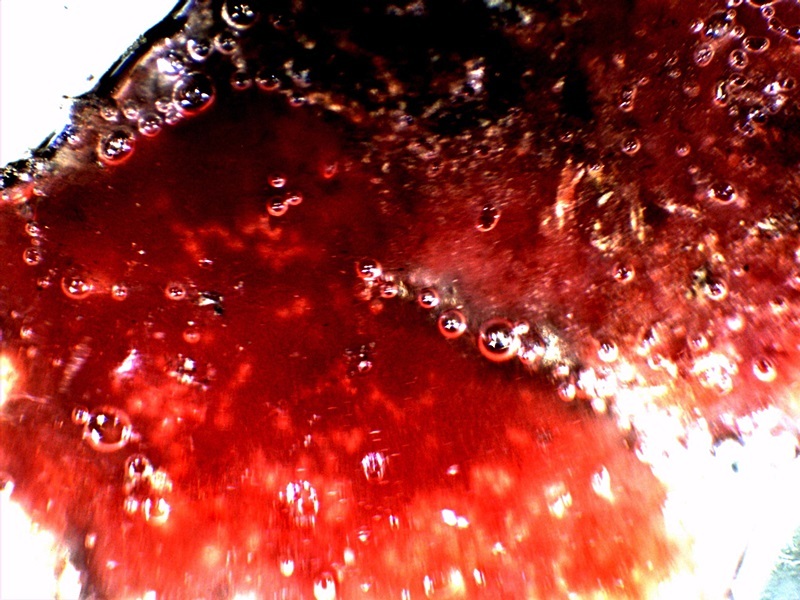 Image at lower right is of human erythrocytes subjected to the Gram stain process; excessive CDB are within. Please refer to earlier referenced papers for the details of those studies. Limited CCD imaging capability – Original magnification approx. 9000x. 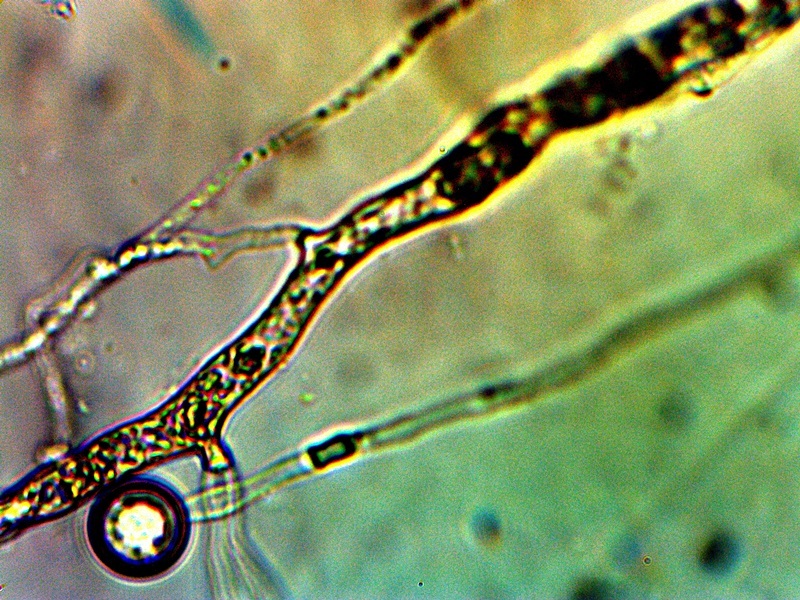 Enlargement of cellular structure (“heterocyte” – see below) after separation from filament transformations and as based upon the current culture work (2014 : shown above). Similarity to “erythrocytic” forms as shown in 2008 – 2009 work is evident. 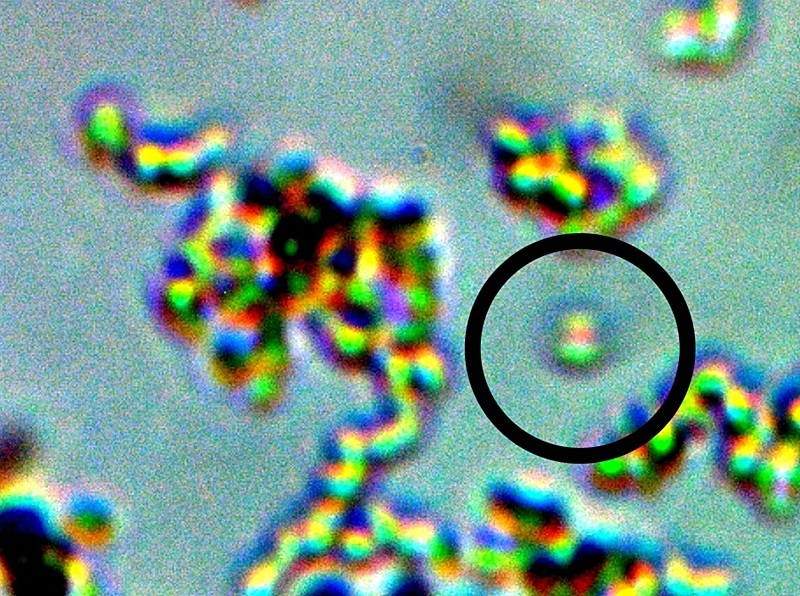 Cellular structure is embedded with CDBs similar to human erythrocyte documented above (post Gram stain process). Original magnification approx. 5000x. Reconstituted “erythrocytic” structure as described in the August 2009 paper entitled “Artificial Blood?”. The similarity of size, shape, form and presence of CDB within to that of the current culture developments is evident and remarkable. Human blood cell (erythrocyte) that demonstrates cellular and membrane damage from CDB (red arrows) adhesion and intrusion. 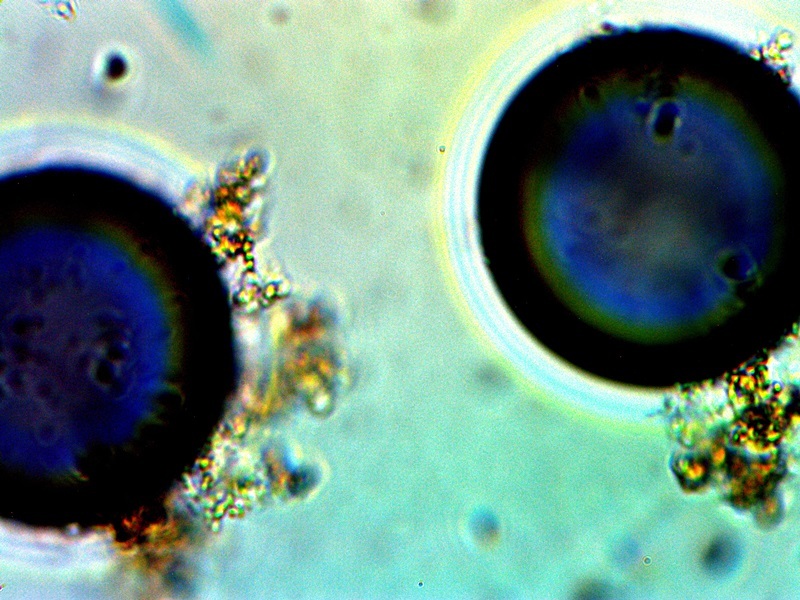 Image excerpted from “Advances in Microscopy“, (Nov. 2013). Original magnification approx. 12,000x. Studies to investigate any potential relationships between heterocysts, “erythrocytic” forms and hemoglobin tests will continue with respect to this novel life form and organism. During this interim of understanding, I shall refer to the unique cellular formation from the CDB as a “heterocyte” (i.e., as in a different, or other cell, and as opposed to heterocyst). It is now clear that these cells originate from the CDB and the term CDB heterocyte may also be used during this research stage. From this point on there appears to be increasing variability in the forms of growth that can be assumed by the organism. The CDB and the heterocytes appear to be at the root of each of these forms that subsequently develop and they remain, therefore, at the core of study. 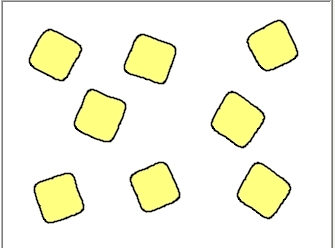 Some of the variations shown are repeatable and controllable; others are incidental and the conditions only partially defined. The combination of all circumstances shown above observed in a single session is more akin to the latter; the heterocyte cellular division from the filaments remains as a rare event thus far. In the filaments shown within these images the densely packed streaming and flowing version of the CDB does occur. This has been recorded on more than one occasion and it represents massive CDB production within the filaments. 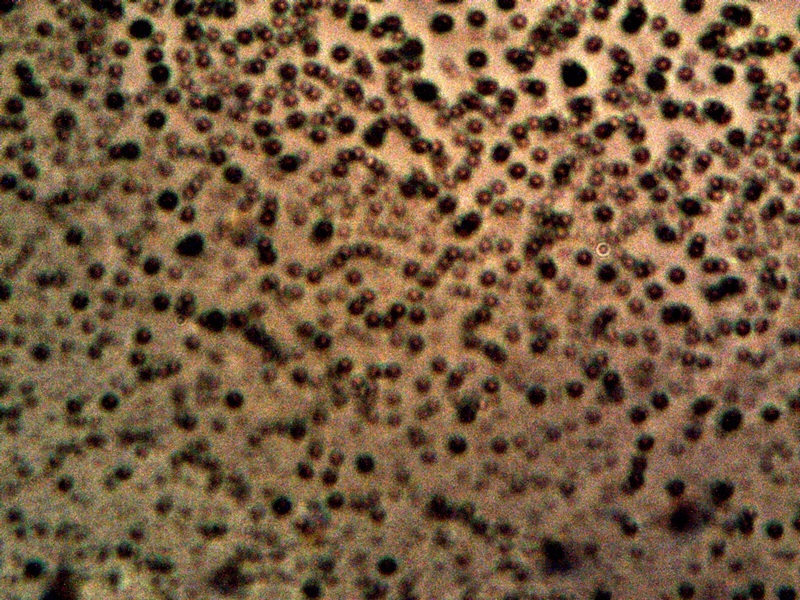 Heterocyte production within a filament appears to be enhanced under these concentrated CDB conditions; the heterocytes can be seen as units of division and development within the second row of the image set. What also makes this observation group unusual is the appearance of an enclosing sac which then itself contains a cluster of heterocytes. This can be seen most clearly in the right photograph of the second row. 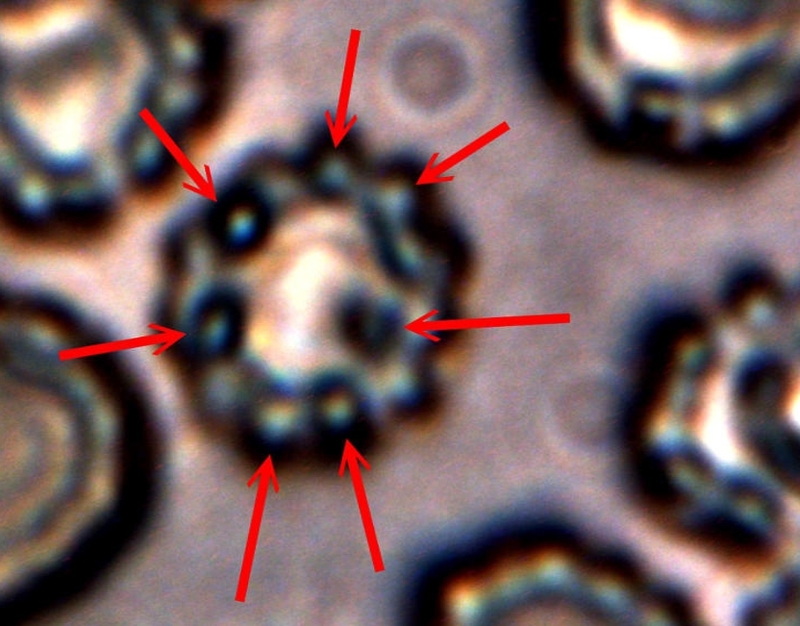 There is reason to believe, as mentioned before, that this reddish-brown material (most clearly demonstrated in the top left image) may well be an iron-protein complex. Work will continue on identifying the nature of the various forms and substrates that are being observed. 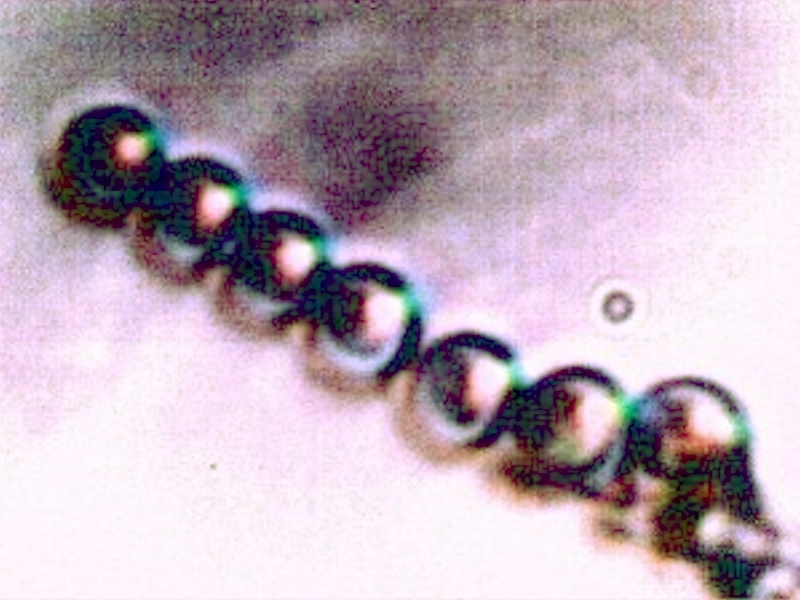 The bottom image contains a representative cross section of various forms within one image: a primitive filament enclosing a single linear array of the CDB, a larger branching filament filled with concentrated and streaming CDB, a few isolated CDB in the interstitial space, and an isolated heterocyte in the lower left of the image. In the main, the patterns of growth are highly repeatable and identifiable, especially those that involve the CDB, the encasing filament structures and the production of the heterocytes. A blue compound that forms in combination with CDB cultures and growth forms. 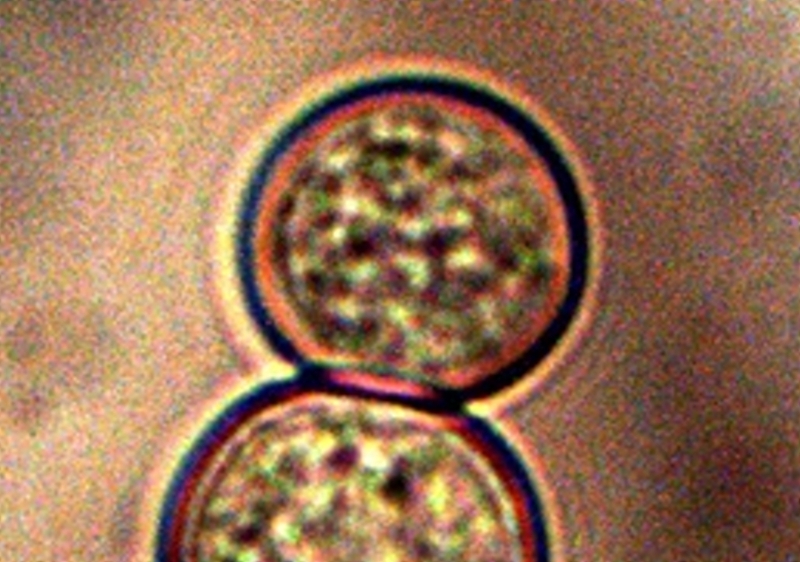 This compound has a direct affinity for oxygen; spherical structures in both images are oxygen pockets within an electrolysis culture. Notice that both red and blue hues are common with advanced filament production, especially those associated with skin growth samples. The images above will be provided primarily as a matter of record while the phenomena is studied further. The case above falls within a culture that was subjected to electrolysis. Significant efforts have been extended to include a series of electromagnetic investigations upon growth behavior; these studies will need to be developed and presented in future days. For now, the immediate observation to record is that of an apparent preference by the CDB for an oxygen rich environment; this has been demonstrated by a migration of the CDB to the anode during electrolysis tests. It is a curious affair that the rich blue compounds were intermittently observed during this same period of testing. It is quite possible that oxygen pockets or bubbles are an important part of the process and color formation. There is also an interest in any role that copper (as well as other metals) may play within the growth process. This issue will simply be revisited as circumstances permit; the apparent preference for an oxygen rich environment will be discussed further in the more immediate future. Gel Diameter Approx. 6 cm. The final set of observations here record the culmination of culture studies over an extended time period. These results are biologically impressive but potentially quite dangerous because of the scale of growth. The photo on the left is the final stage of a liquid broth culture that was allowed to mature for approximately one month. This culture did progress with the onset of CDB growth and was followed by filament growth as it has been aptly demonstrated throughout this paper. 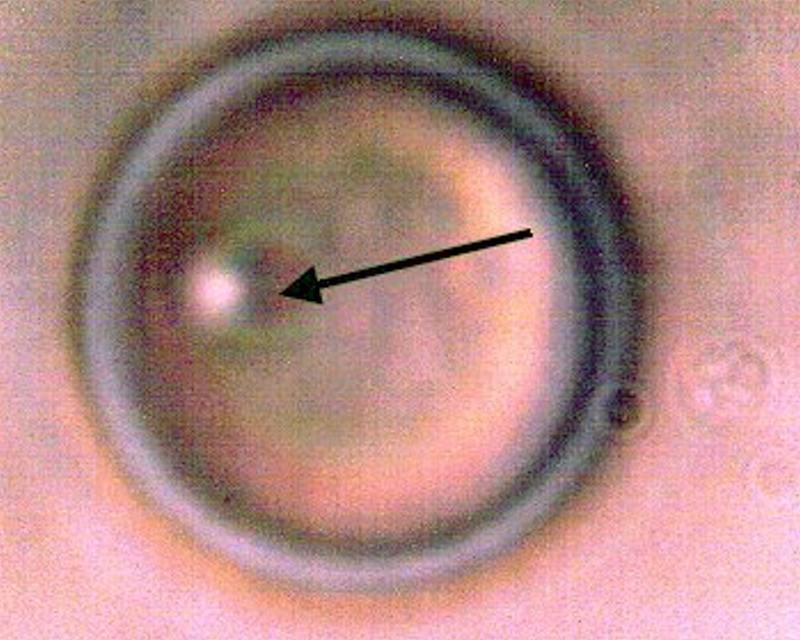 At the more mature stage of growth, a gel like material formed at the top of the culture and is shown on a watch glass. The amount of sheer mass here is of consequence; what is shown is growth on on the order of inches rather than the customary microns or nanometers that are involved at the origin. Readers may wish to recall the time lapse record above to realize that the scale of growth postulated there is not hypothetical. This amount of mass developing within a favorable environment or host is of consequence. Reports of individuals with internal masses or filaments on the order of scale shown are to be taken quite seriously as this report proves that it can and will happen under the appropriate conditions. The nature of the material is partially ambiguous and partially known; further studies will hopefully present that result in due time. Material of a protenaceous nature is under strong consideration. It will also be noticed that a bright red hue exists across a portion of the surface; this is an evolution beyond the ruddy reddish-brown compounds that have been mentioned above. It has been observed and reported on earlier; please see “Biofilm, CDB & Vitamin C“, (Apr 2014). The photo in the center of the group shows the reaction of this reddish material to hydrogen peroxide, and the reaction is vigorous. The same reaction is shown in kind within the paper referenced above. The most direct interpretation here is that of a positive catalase reaction. Catalase is a common enzyme found in nearly all living organisms exposed to oxygen and it decomposes hydrogen peroxide into hydrogen gas and water7. Clearly, we may conclude that we are dealing with a living organism but this fact has already become evident. We are therefore each obligated to find out what the true nature and extent of this organism is, as it been equally and clearly demonstrated to be affecting the biology of the entire planet. It is of more than passing interest that this gel material is of a bright red color and that it combines with hydrogen peroxide to produce the vigorous reaction. Many readers may also be familiar with the reaction of hemoglobin with hydrogen peroxide and the similarity should not escape us since it also involves catalase8. This preliminary reaction with peroxide was the basis for additional presumptive hemoglobin tests during research of past years; it should be recalled that the results of these tests for the presence of hemoglobin within the cultures were positive. Regardless of where this research will lead to in future days, the nature of this material and this reaction should be of concern to each of us. The final photograph on the right shows this same material under the microscope at reasonably high power. What we find is a structurally more advanced and rigorous construct of the crossing filament and CDB embedded network in a familiar display The reddish hue material is also abundant here and these observations further support the hypothesis of an iron-protein complex that is under formation. This paper has introduced a roadmap of increasing complexity to each of us. The path that emerges, regardless of the many branches that we choose, ultimately must return to the origin of growth as it is identified. This, in all cases examined thus far, is indeed the CDB, or “cross-domain bacteria” as they have been tentatively designated. This identified point of origin remains the focal point of current research by the Institute; each individual on this planet has the concomitant obligation to seek the truth on these matters and to make this same truth known to all. 1. Biology, Neil A. Campell, Benjaming/Cummings Publishing Company, Third Edition, 1993. p. 221. 2. Modern Biology, Albert Towle, Holt Rinehart and Winston, 1999. p. 149. 3. Ibid., Towle, p 153. 5. Microbiology, An Introduction. Gerard J. Tortora. 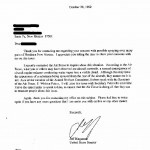 Benjamin Cummings Publishing, 2001. p 281. 5. Wanger, G; Onstott, TC; Southam, G (2008). 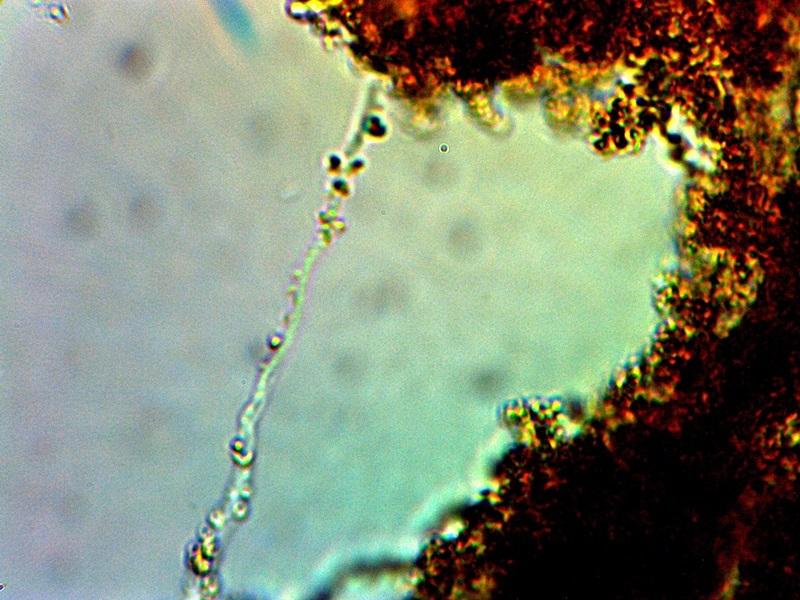 “Stars of the terrestrial deep subsurface: A novel ‘star-shaped’ bacterial morphotype from a South African platinum mine”. Geobiology 6 (3): 325–30. doi:10.1111/j.1472-4669.2008.00163.x. 6. The Microbial World: The Nitrogen Cycle and Nitrogen Fixation, Jim Deacon, Institute of Cell and Molecular Biology, The University of Edinburgh, University of Edinburgh, www.ed.ac.uk (archive copy). 8. Why Does Hydrogen Peroxide Foam When You Put It On a Cut?, science.howstuffworks.com.